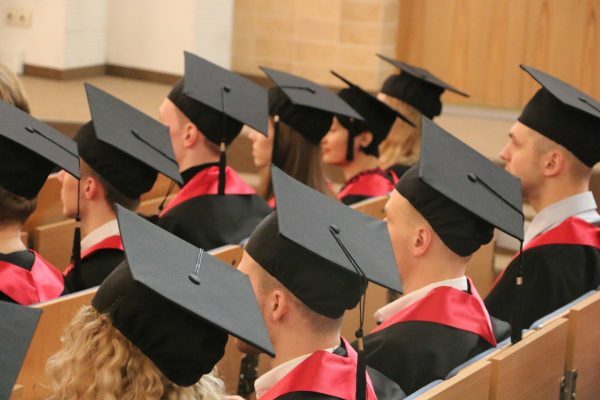 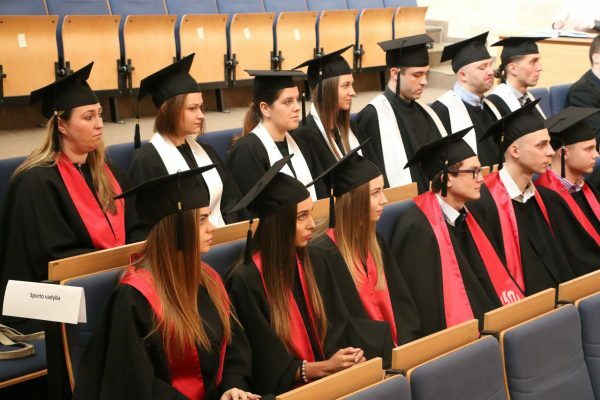 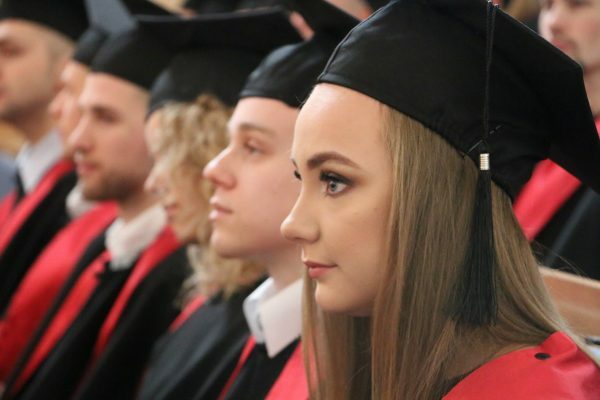 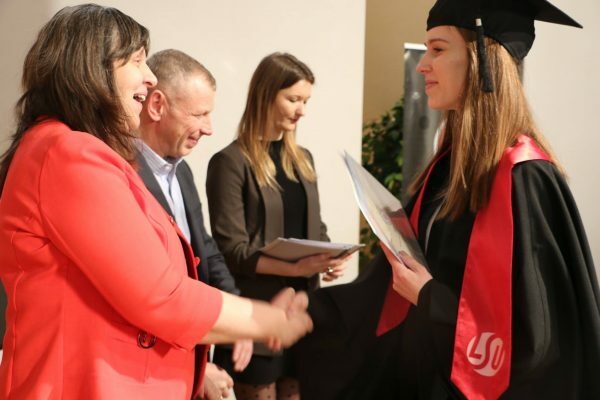 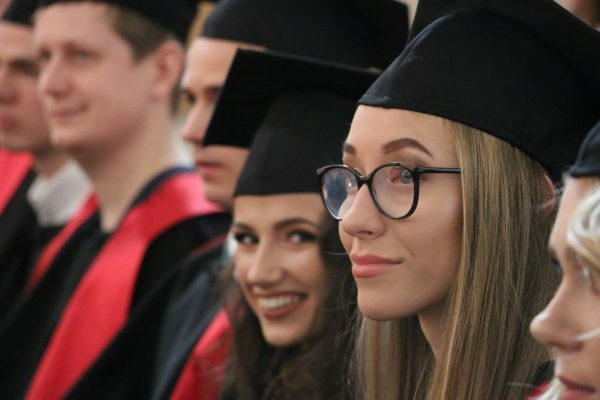 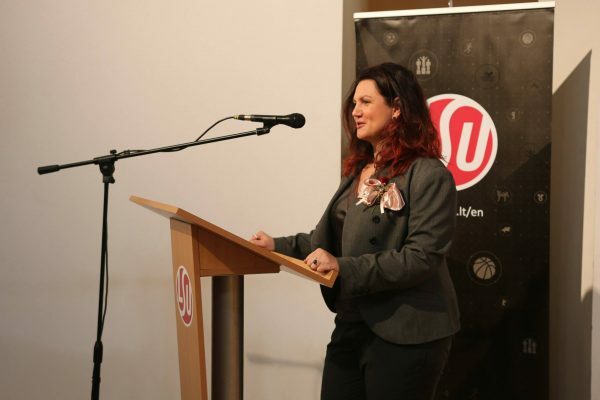 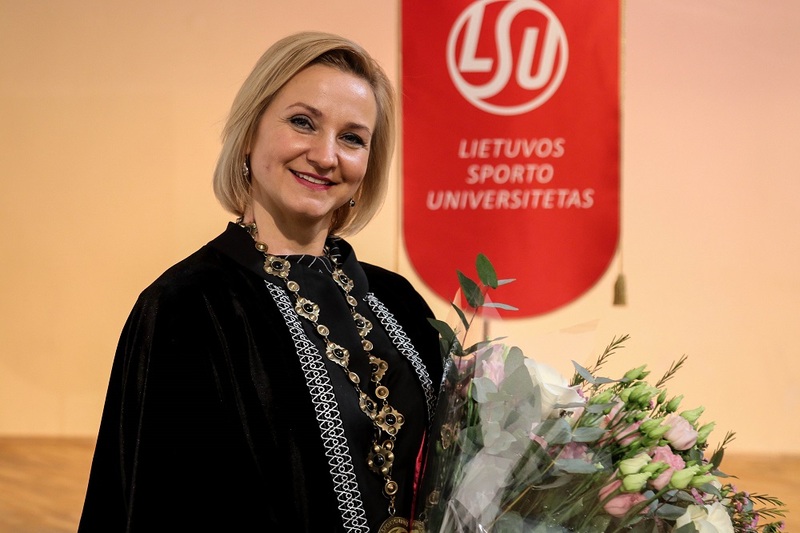 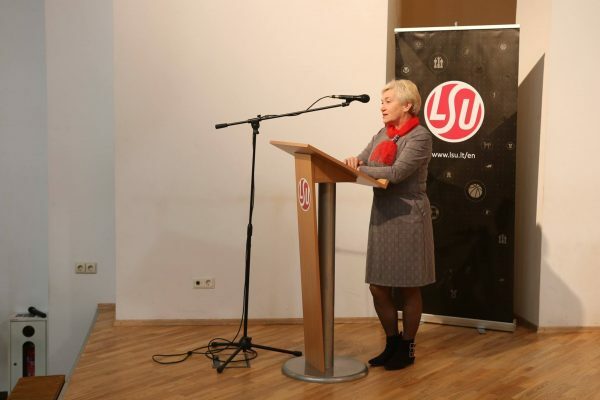 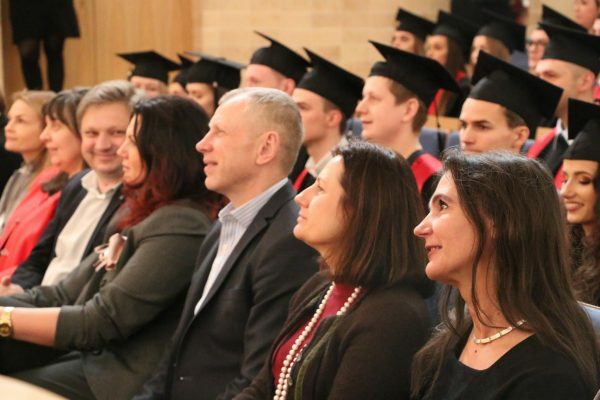 On February 14, diplomas conferring Bachelor’s degree in Physical Activity and Lifestyle and Sports Management as well as Master’s degree in Tourism and Sports Management were awarded to the graduates of Lithuanian Sports University (LSU). 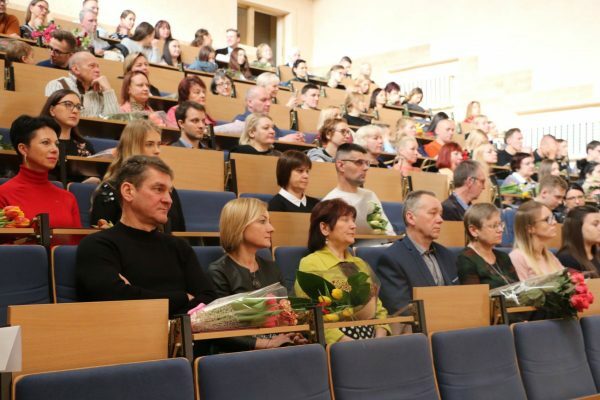 VMU Music Academy Assoc. 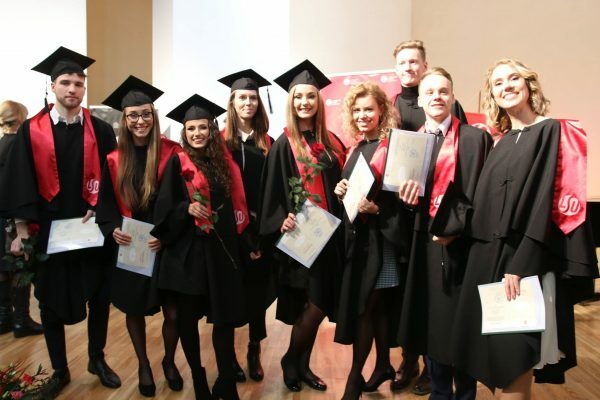 Prof. Dr. Danielius Vėbra’s students, Vice Rector for Studies Assoc. 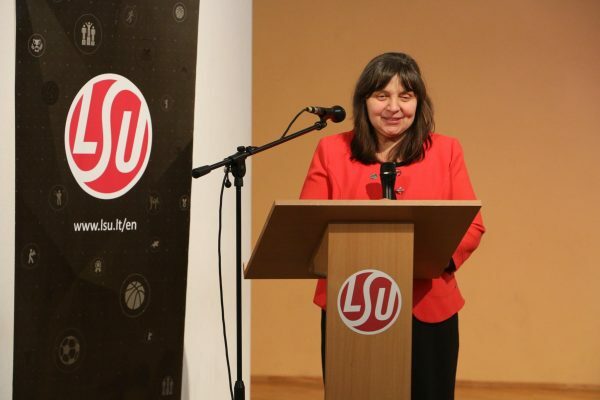 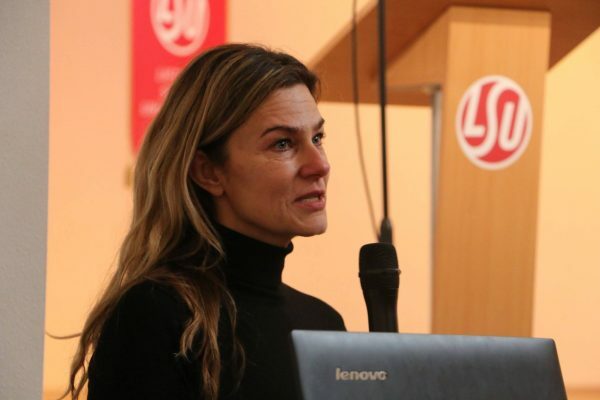 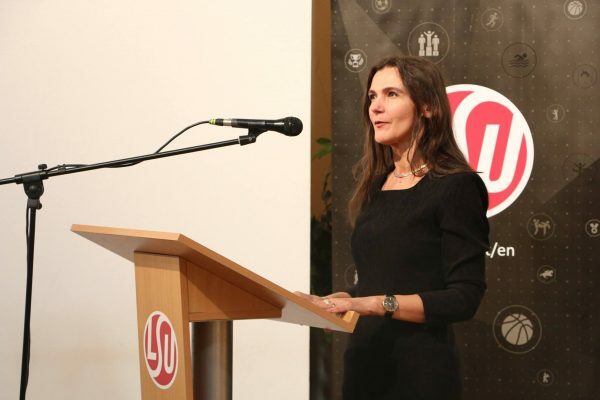 Prof. Dr. Jūratė Požėrienė, Dean Assoc. 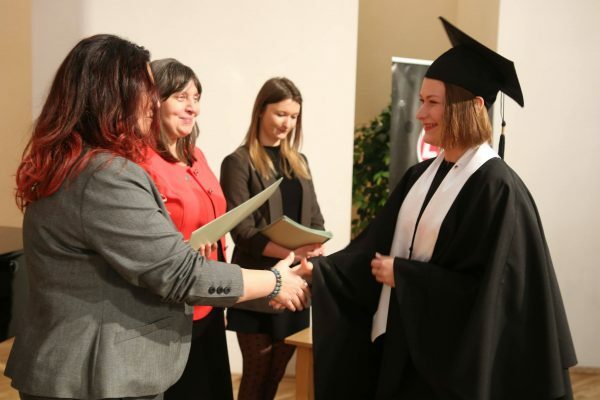 Prof. Dr. Daiva Majauskienė, acting Director of the Department of Physical Education and Sports Kornelija Tiesnesytė, lecturer of PAL study programme Aida Gaižauskienė, and the Director of Master’s degree study programme Tourism and Sports Management Prof. Dr. Biruta Švagždienė congratulated the graduates. 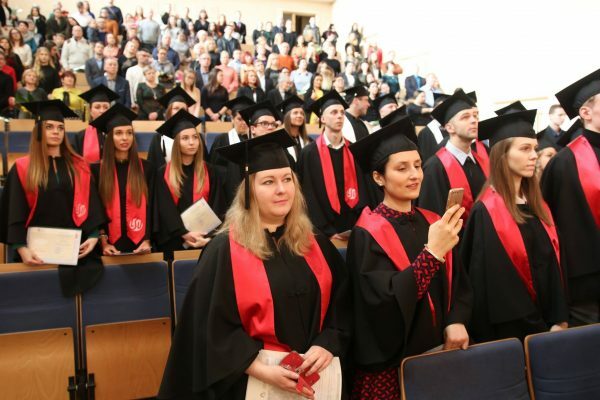 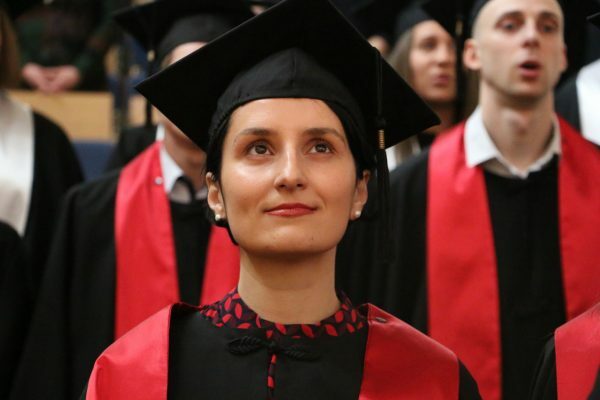 According to the data provided by the Centre for Academic Quality Supervision, this February, 19 students graduated from the international study programme Physical Activity and Lifestyle, 10 students were conferred Bachelor’s degree in Sports Management and 10 were awarded Master’s degree in Tourism and Sports Management. 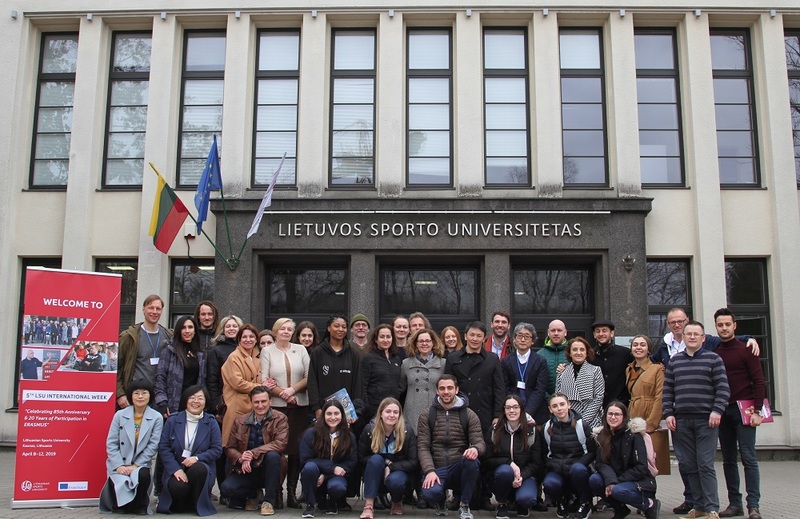 Lithuanian Sports University offers 8 Bachelor’s degree study programmes, 10 Master’s degree study programmes and doctoral studies in Biology and Education.